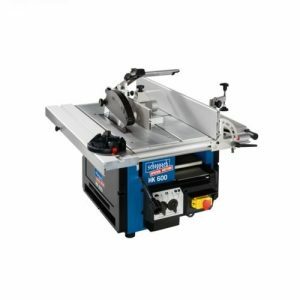 Combination machines typically have two or more different woodworking tools built into them. Very useful if space is at a premium, or if a range of tools are required. 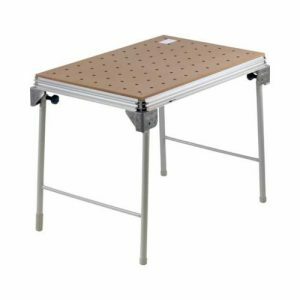 Multi-function tables are an upgrade to the conventional wood working bench. They have various jigs and clamps that can be fitted to them to make holding, shaping, drilling etc pieces of wood easier and more accurate. 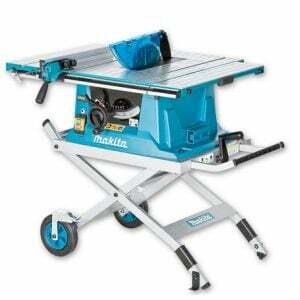 Table saws have a circular saw blade which is mounted beneath the table. 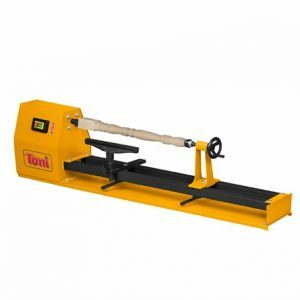 This allows the workpiece to be moved rather than moving the saw itself. Most commonly used for larger work pieces, or when long straight cuts are required. A lathe simply spins a piece of would between two points. By using a turning chisel, shapes and patterns can be cut into the wood to produce anything from ornamental wood pieces to table legs. 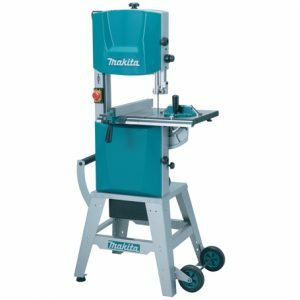 Woodworking Saws can be big and unwieldy and if placed on a workbench can take up a lot of space. 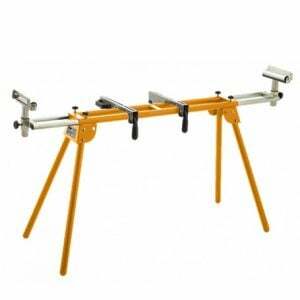 Saw stands solve this problem by being collapsible and easy to quickly set up the mitre or table saw where it is needed. Good for workshop and on-site environments.